Texas has experienced exponential growth in industry and population in recent years. 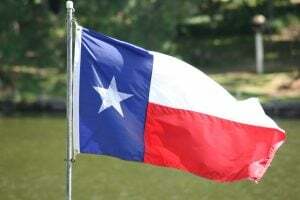 According to a 2017 US News and World Report, four of the top five fastest growing cities are in Texas: two are near Dallas, one near Houston and one near Austin. The Texas Water Development Board estimates that the population, which was just reaching 25 million in 2010, will grow to 30 million by 2020. This growth has brought some positive changes for the state and has boosted the economy tremendously. However, growth can bring with it some challenges as well. For example, construction is booming, but in many places it is not able to keep up with the demand for new homes and buildings. There are nine industries driving economic growth in Texas. At the top of the list is the large category of Trade, Transportation, and Utilities. Next are Professional and Business Services, Education and Health Services, Leisure and Hospitality, Manufacturing, Finance, Construction, Energy, and Information and Technology. Each of these areas is seeing expansion and companies are hiring and bringing in workers from outside the state to keep up. Some of our nation’s newest and oldest companies are expanding in Texas. For example, in North Houston, Amazon is expected to bring 2,500 new jobs to the area with their massive fulfillment center, including office buildings and a nearly 900,000 square foot warehouse. Also in Houston, ExxonMobil, the 135-year-old Energy giant, is building a state-of-the-art campus to the highest standards of sustainability that will house 10,000 employees. 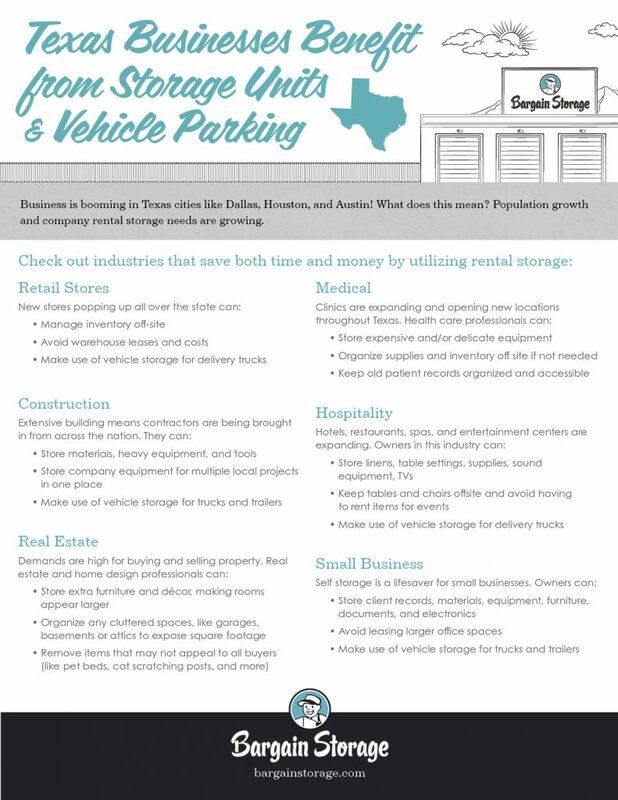 As growth continues in Texas, specifically in the Dallas and Houston metro areas, storage units and vehicle storage rentals are in high demand. We have storage unit properties located in Spring, Pasadena, North Houston, Fort Worth, DeSoto and Glenn Heights, with boat and RV parking offered at over half of those locations. Families and businesses moving to the area are finding out first-hand just how convenient it is to find storage units right in their area. A storage facility is a great solution for a move, whether it is for personal or business use. Transplants from around the country are storing their personal belongings both during and after the move, while new or growing companies are using storage units to store their office furniture, equipment, and important documents or utility vehicles in one accessible place during the transition. Typically, self-storage rates are much lower than the rates for other rental options. 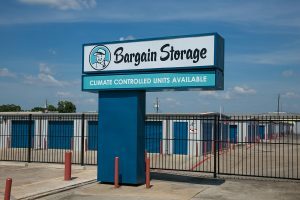 Businesses in Dallas and Houston can opt out of renting a larger office space and save money by going with a storage center. Retail: Self-storage enables retailers to manage inventory off-site without having to rent a warehouse, which is significantly more expensive. Construction: With the extensive building going on in cities like Dallas and Houston, contractors are being brought in from across the nation. They appreciate being able to store materials, heavy equipment and tools for their multiple local projects. They also make use of vehicle or trailer storage in our many convenient locations. Real Estate: Professionals in this industry are working night and day to meet the demands of the state’s growth. They store staging pieces and property and lawn maintenance equipment at our many Texas locations. Home designers in this industry as well will store decor and furnishings at a storage center. Medical: Clinics are expanding and opening new locations throughout Texas. These professionals can safely store anything not needed on a daily basis, such as equipment, supplies, and old records. Hospitality: Hotels and restaurants in these expanding areas store linens, supplies, seasonal decor, and outdoor furniture in the off-season. Small Business: Self-storage is a lifesaver for small businesses. They use it to store client records, materials, equipment, furniture, documents, and electronics, and vehicles—all without having to break the budget on a larger office space, which is far more costly. We are pleased to see the growth in the beautiful state of Texas. If you are relocating to Texas, we invite you to explore the benefits of self-storage for your personal or business belongings. 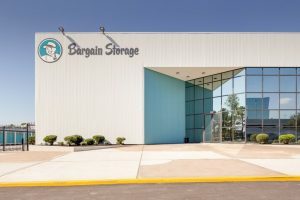 Locate one of our 8 Bargain Storage properties near you and contact us to learn more about we can help with your business storage needs.